“Copyright registration and it relating law helpful one for protecting new creativity. Copy right registration is offering several benefits for its owner. Any work can be eligible to copy right. But the only restriction it should be unique one”. Copyright registration and it relating law helpful one for protecting new creativity. Copy right registration is offering several benefits for its owner. Any work can be eligible to copy right. But the only restriction it should be unique one. Simply copyright registration is standing as the evidence of any infringement held on the already registering copyright. Many persons can be adding as the copy right owners. Like, author, publisher and owner etc. Certainly, the creator of the work is the first owner. There is lot of interesting details stuffing in the copyright registration. Let’s see below the important rules and amendments. 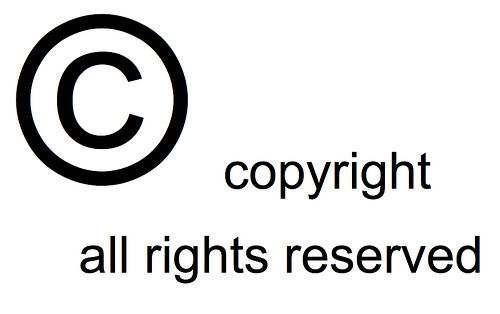 Commonly as per the laws and registration of copyright is valid for 60 years. The works may categorise as literary pieces, musical elements, Photograph relating artistic works, sound recordings and other computer generated invention and so on. Solidly, copyright registration is protected for limited time. From the date of publication the counting of validity starts. Disobeying the copyright laws and amendments are considering crime in the view of Indian law. 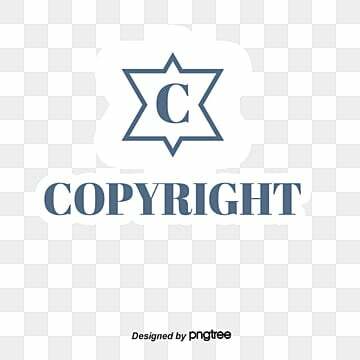 For instance of law, the infringement of copyright leads to imprisonment from the minimal period of 3 months from up to 3 years and fine amounts also should payable. 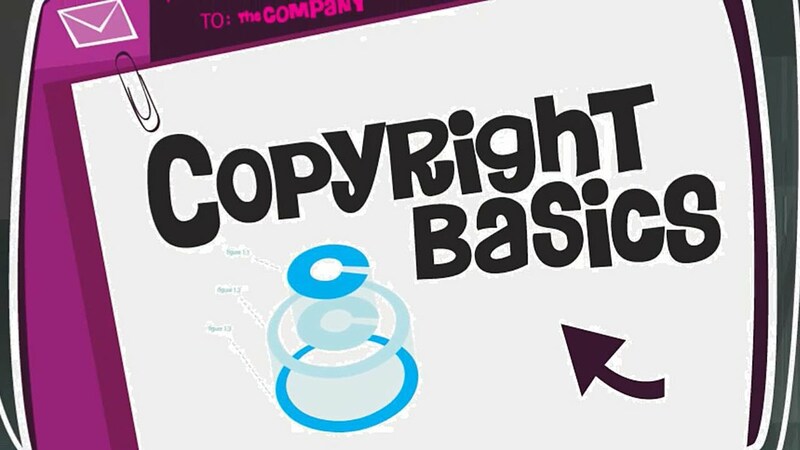 Subsequently, the copyright registration and laws allowing many of the owners to Reproduce and extends the changes in the registering copyright. Recording section is also taking as the copying of work. If an individual who want to utilise the copyright must take the owner’s permission. Whether it is using for welfare purpose or other commercial profit, it should get permission. Without the permission of the owner could leads to the legal complexities. The special feature of copyright registration laws allows the owner to rent or sell his works for monetary purpose. Otherwise the worker nominated for production of a copyright, he not able to enjoy his ownership on the copyright work. Otherwise copyright deed is requiring for further process. Beyond all this copyright registration only allow the individual to register their without any age limit. Yes copyright never limited by age via major or minor. A registering copyright have the right to reproduce the work. Then, they independently distribute the copies directly to the public. Consequently, if it music or painting, they will perform it on the public. The eligibility of the work is using as the communication bridge between the author and common people. Translation and adaptation rights are also permitting via a registered work. Copyright registration is only mean for publishing and ownership authority on the work. It never protects the name brand name, trademark, short phrases and other slogans involving in this copyright registration. At the same time it does not protect the ideas and concept of the work. The nominee, assignee, or heir of the owner also has the right on filing of copyright. How to protect a foreign work through Copyright law? First of all the immense step on the copyright registration allows the foreigners to protect in India through Indian law. Berne convention to crucial world convention, India is one of the signing authorities. As per these conditions the authors of the work can produce their work across the border. Whether the author wants to publish his work in foreign nationals, it would be possible one. Indian copyright registration and it laws allows to publish the work with legal formality. Crucial purpose of research and thesis submission and in case of personal study the copy right law and amendments lacks its force. While, the work meet opinion form public. Various people may have different opinion on such work. At the time of getting reviews and criticism copyright law and amendments never resolve such query relating issues. Current reporting on the theme or idea on the work. The ambiguity information mixing in those works are not care thru copyright registration and it filing process. Copyrighting work which may involve with the judicial progressing issues, copyright law not ensure to resolve these kinds of convolutions. Communication to the public is the part of publishing or sensing the opportunity on the work among the public. It easily brought the opinions on the publishing work. Whether, it may like or disliked by the public. Yet the process of communicating the work through the public is the mandatory process following in the copyright law. Adaptation is another way of freedom offering via Copyright registration process. The modification, changes or other way of continuation may occurring basing only on the previous copy right registration. These changes are acceptable as per Indian Copyright amendments. Due to the amendments of Copyright, both already publish and un publish works all are have the right to copyright if the author wish. For already publishing for must attach three copies for fur the copyright registration process. Otherwise, new copyright registration also must attach the manuscripts of not yet publishing work. For facing notions and queries, government is allotting advisory on this copy right registration. That is calling as Copyright Enforcement Advisory Council (CEAC). Moreover, there is no special or moving court allotting to resolve the issues on copyright registration. Copyright filing process relating all cases comes under the common court. Copyright registration also faces the common issues of objection, opposition and examination after the registration process. These factors all are common one in the filing of Intellectual Property Rights. Before entering such lawful proceeding consult the appropriate lawyer and expert people in the field of frequent registration. Solubilis, is one of the front-line service providers functioning in Coimbatore. They are offering the firm registration to until ISO consultancy and certification. Thank the faculty for sharing valuable information and guidelines on Copyright registration. Hope this blog will be helpful one for the new authors and owners who are ready to copyright their works. Thanks for reading!! !